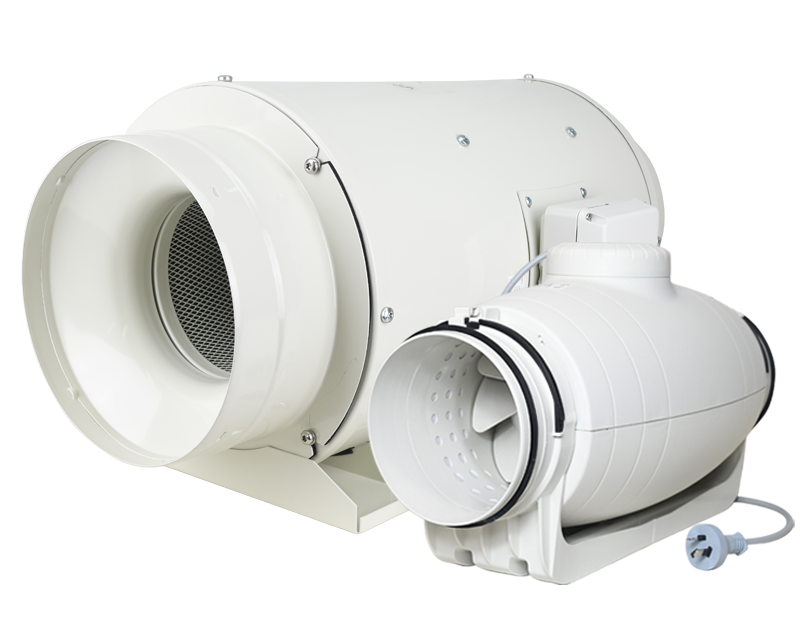 The Silent Series of in-line mixed-flow fans incorporates a number of new technologies that make them the quietest fan in its class. 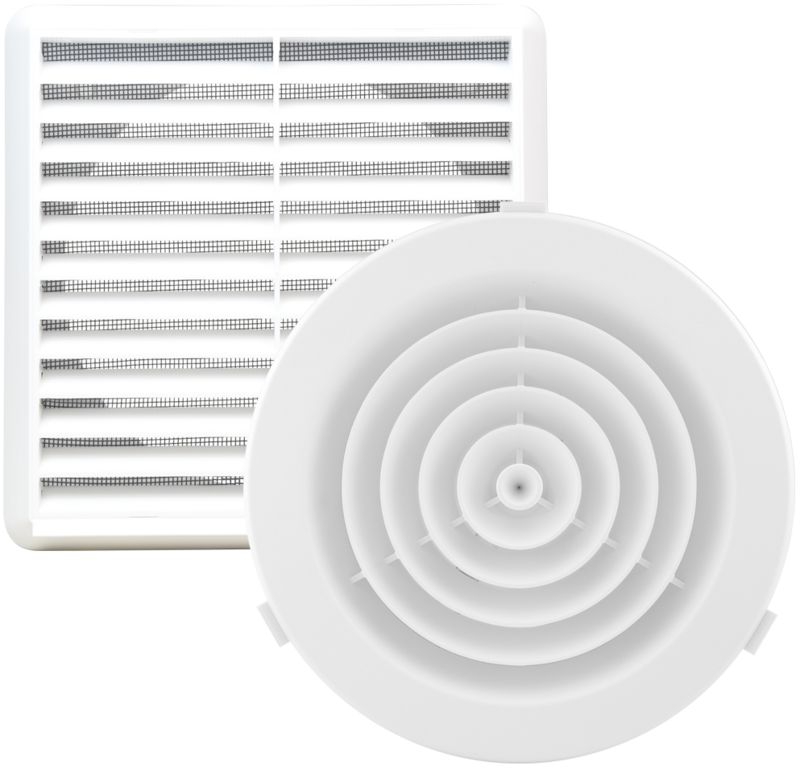 This high performance fan is ideal for noise sensitive areas such as apartments, hotels and offices where rooms are often close together. 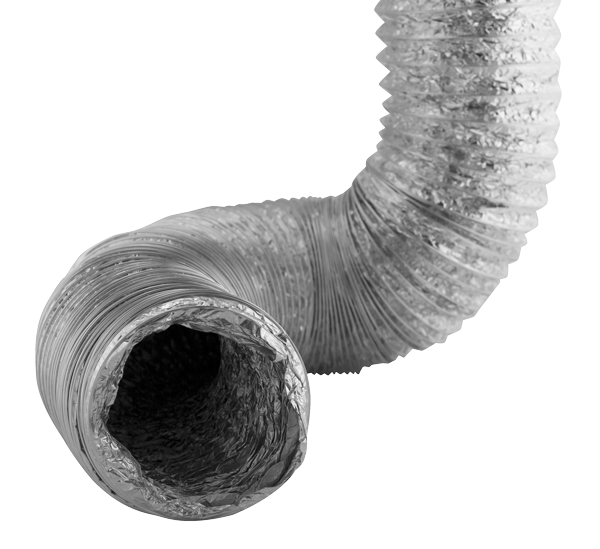 Vibration absorbing elements are integrated into the advanced body design. 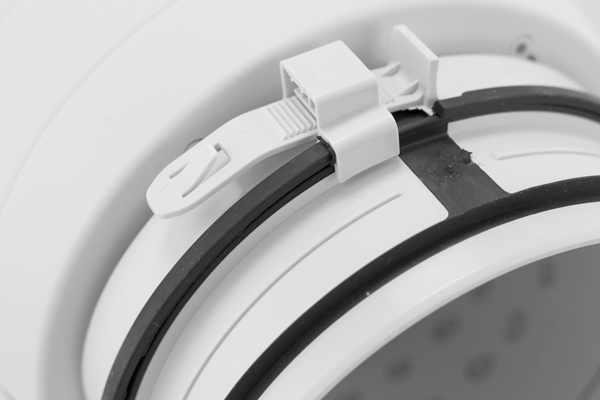 360° rotating junction box makes connection of power cable easier (applicable for 100, 125, 150 and 200mm sizes only). 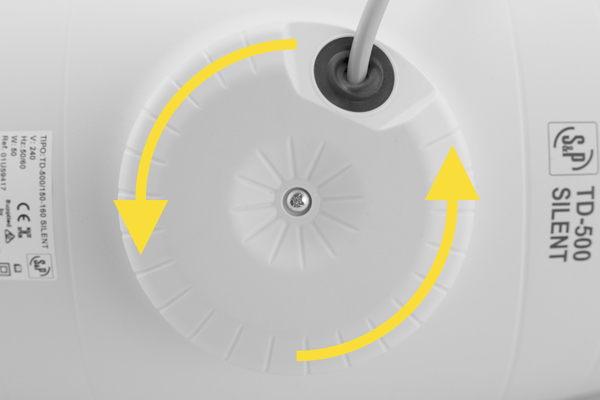 Integral mounting foot makes installation simple. 1 to 30 minute run-on timer available on 100 to 200mm models. 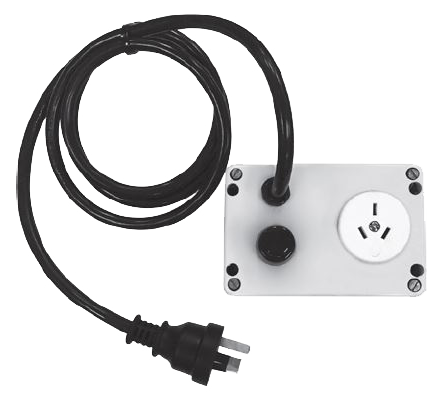 Includes plug and lead for easy installation. 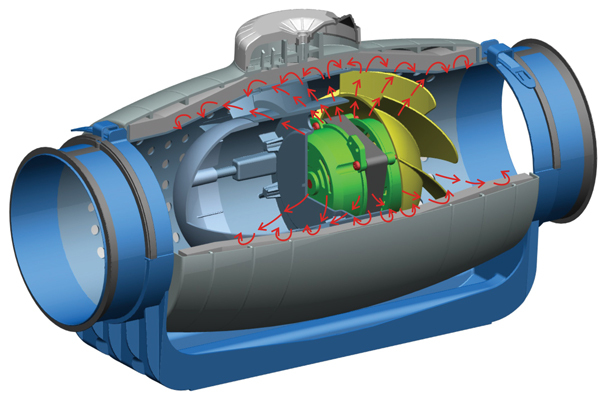 Convenient 2-speed motor, factory set to high speed (single speed on models with run-on timer). 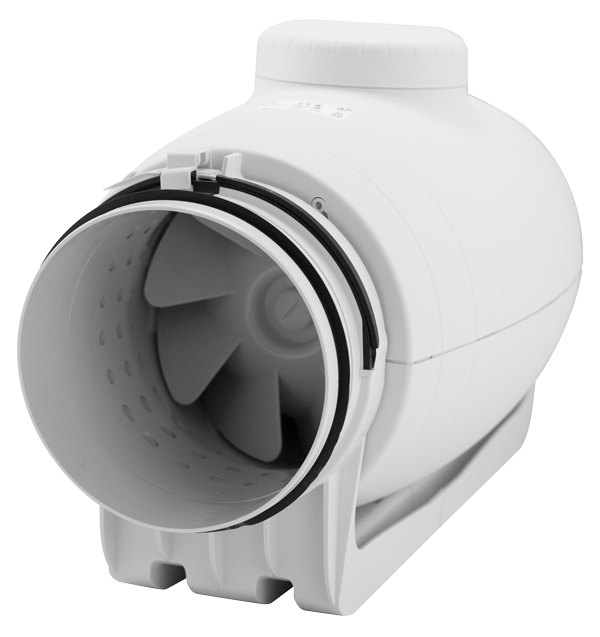 Fan body can be easily removed without disturbing connected ductwork. 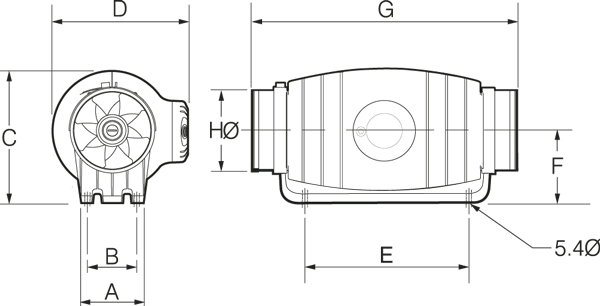 Rubber gaskets on spigots help to reduce air leakage and absorb vibration. Easy to release clamps. 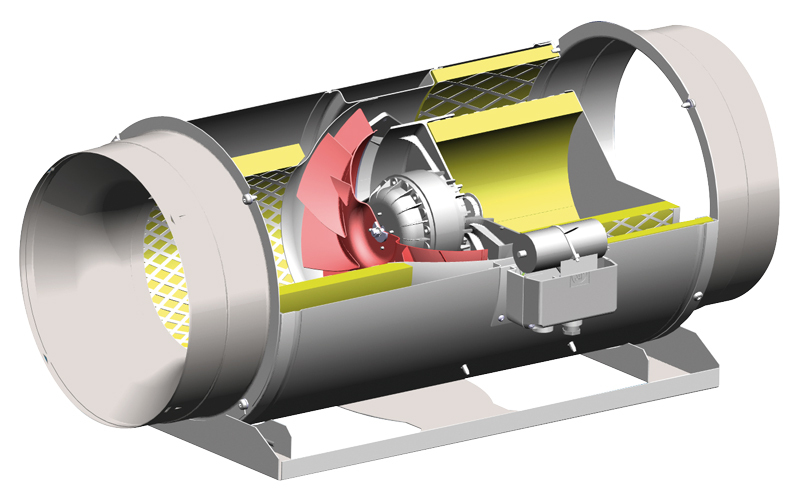 • Aerodynamic inlet improves air flow. 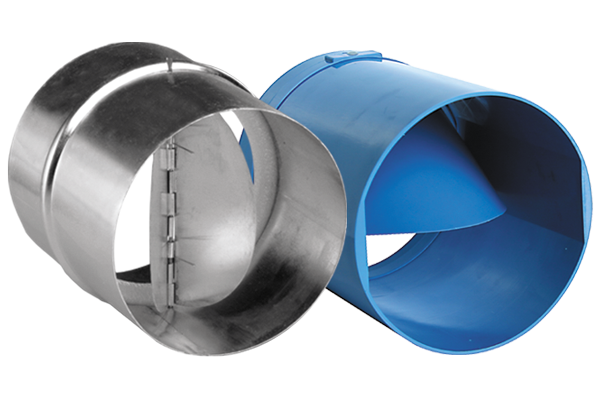 • Made from durable sheet steel. Performance data and curves shown are for high speed.